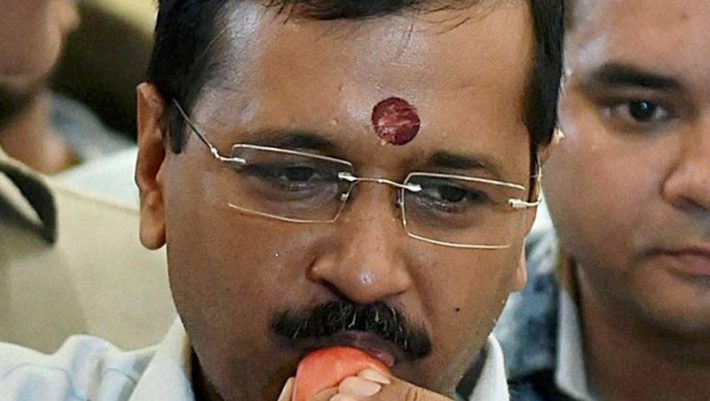 Top Funniest Moments Of Arvind Kejriwal That Will Crack You Up. . . 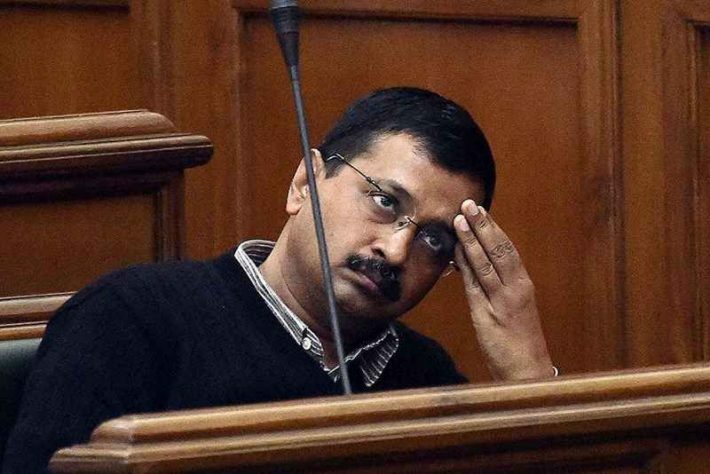 Check out these hilarious takes on Arvind Kejriwal’s pictures from last year. 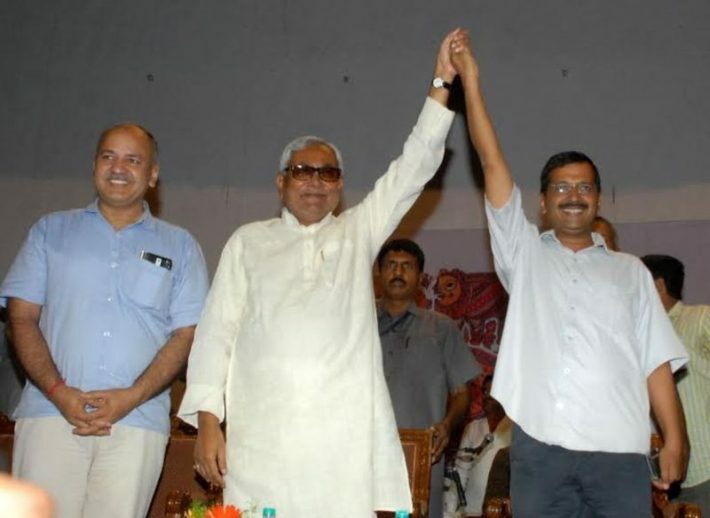 Arvind Kejriwal has been one of the most influential men in Indian politics in the last couple of years. 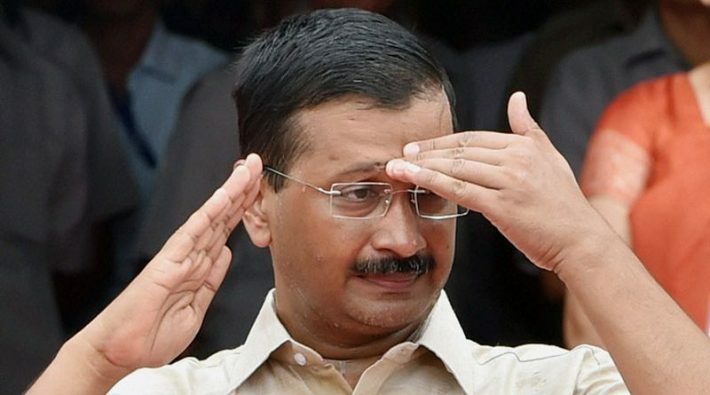 He is known for his ‘Aam Adami’ image, his social media rants and not to mention, his funny poses. Every now and then, these turn into memes and circulated widely on the social media. And all is done in the good humor, of course. That happy moment when you find your long lost brother. Hold on a second! 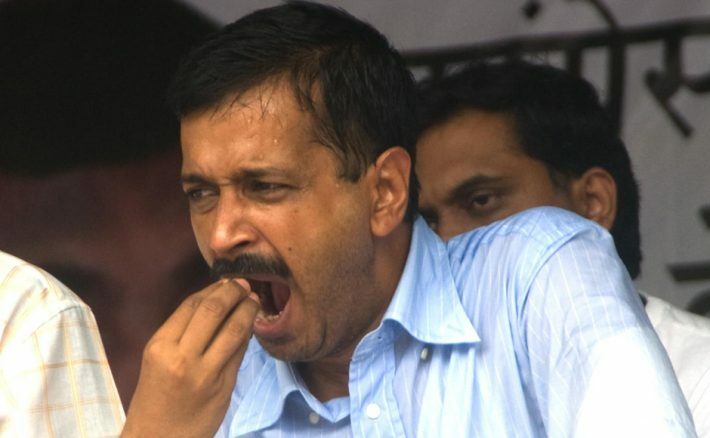 Is it about being hungry or being sleepy? Well, you decide. 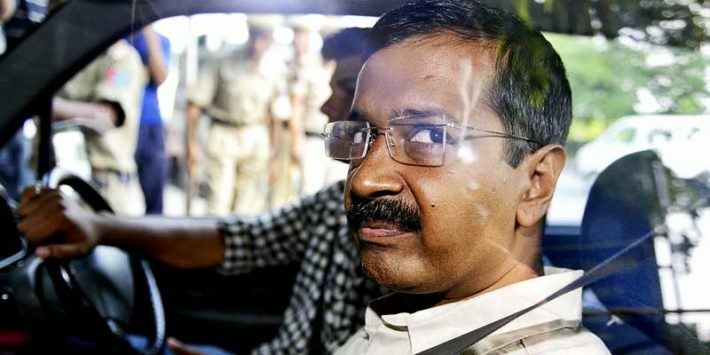 When you spot your ex and bae together. 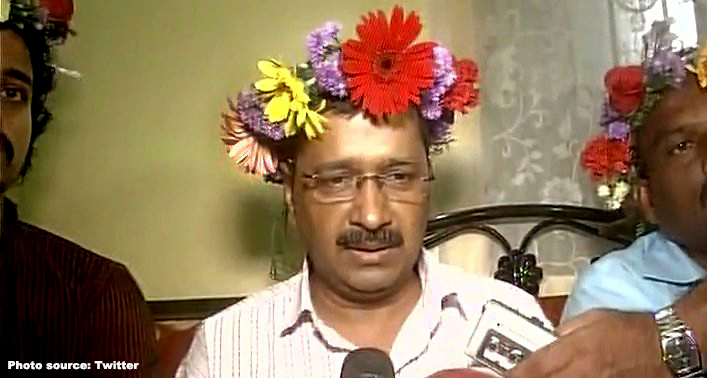 When Kejriwal took Snapchat filter way too seriously. This is the exact feeling when you get out of friendzone and take a leap. 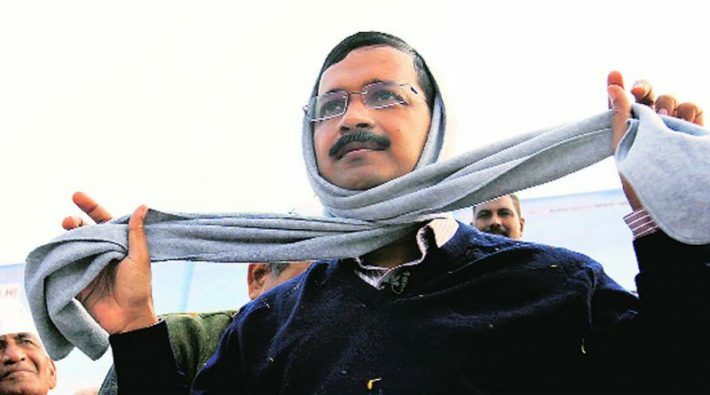 When you watch Dilwale, take it too seriously and decide to strangle yourself with your own muffler. 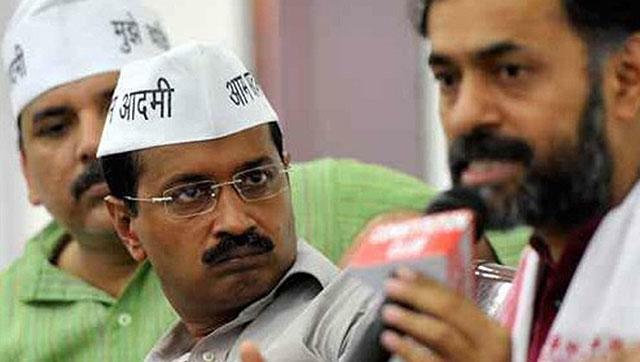 That awkward moment when your friend answers all viva questions and ditches you. 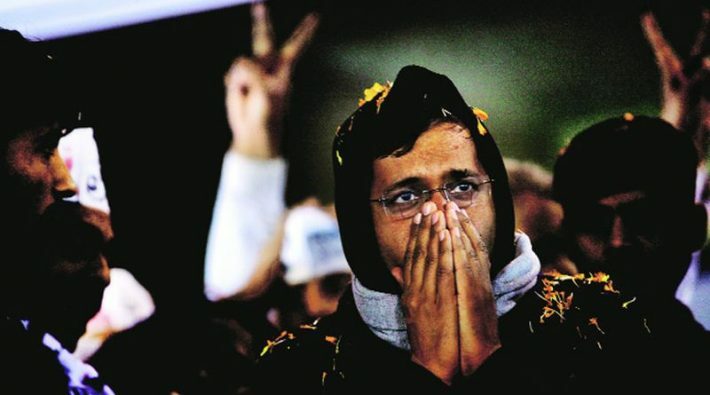 That look on your face when you see Bahubali being killed and go in an instant shock. When you take fashion inspiration from Usha Uthup. 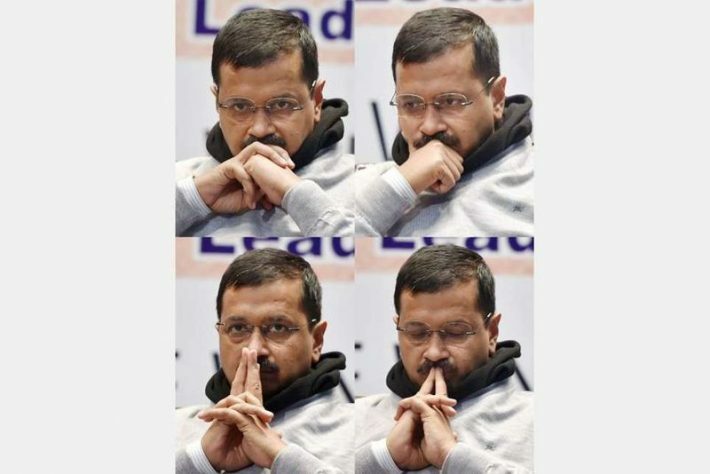 That moment when Kumar Biswas comes up with a new poem.